Based on oral history from psychiatric nurses from around the country, The Bell Room is a performance installation that examines the job of caring as told by those on the frontline. 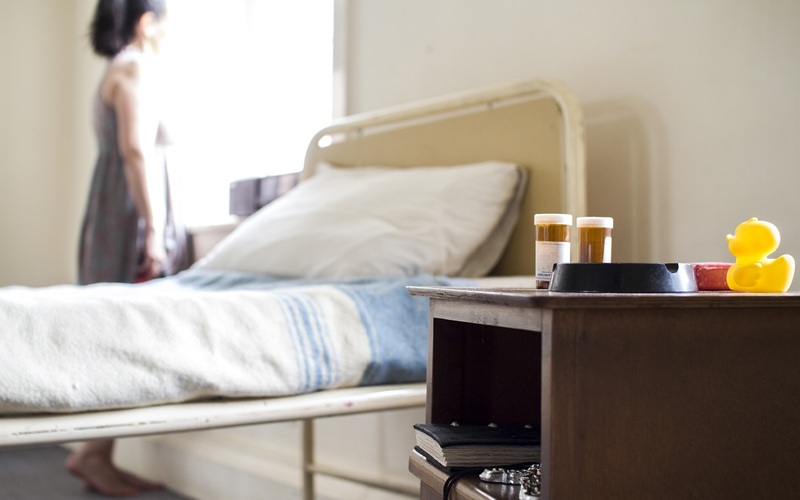 Upstate Theatre Project, in collaboration with award-winning director Louise Lowe and the community of Ardee, has developed an immersive historical experience exploring health care in 20th Century Ireland. We invite you to our room within a room, to step into another time and place, and to revisit recent history through a soundscape performance by members of the local community. Let us introduce you to the life of care and caring.